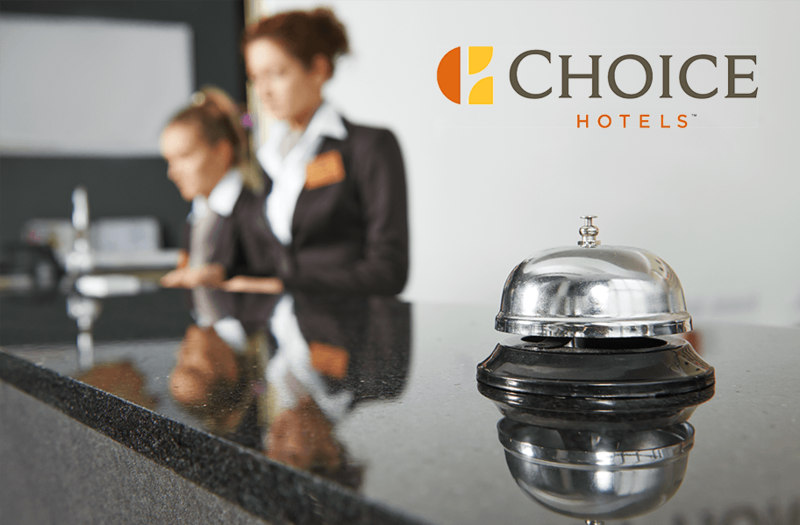 Choice Hotels hired TraCorp to update sales training created for Choice's front desk personnel at over 3,000 hotels worldwide. The \"Selling that Delivers\" course is a fun way to educate them. Videos, interactive worksheets, and knowledge checks help Choice employees gain valuable skills in salesmanship, making a good first impression, establishing rapport with each and every customer, knowing their competition and how to establish value vs. price when dealing with their clients. First American Registry historically distributed information through the use of seminars and needed to find a more efficient way to distribute resident screening information training. TraCorp's custom online courseware was the answer. 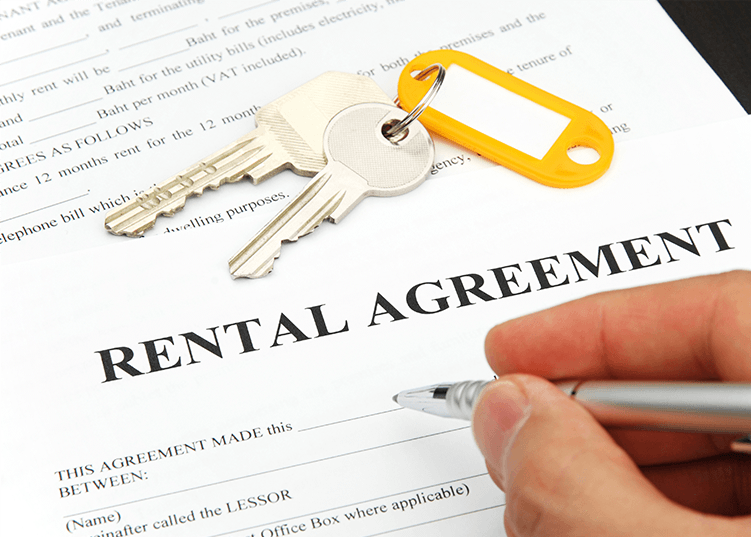 The Effective Resident Screening course provides a step-by-step process for collecting and analyzing applicant information to make sound tenancy decisions for the rental property community. Choice Hotels hired TraCorp to created bounded simulations and training scenarios for its front desk hotel management software. The software and training are used in more 3,000 hotels worldwide. Choice is also a TraCorp (no charge) LMS customer and delivers training to end users through normal Windows files, while collecting student progress data centrally using Internet protocols. This allows them extraordinary security and does not expose the front desk computers to the Internet. Just one more example of TraCorp doing whatever is necessary to enable online training in a tough delivery environment. Pierce Eislen hired TraCorp to develop short animations that quickly instruct learners to perform specific tasks within the Pierce Eislen Subscriber software, which is geared toward the commercial apartment industry. Learners view a brief narrated overview of the software task followed by an animated example of the task in a simulated environment. After the example animation finishes, the course provides a link directly to the Subscriber application so the learner can perform the task within the actual software. 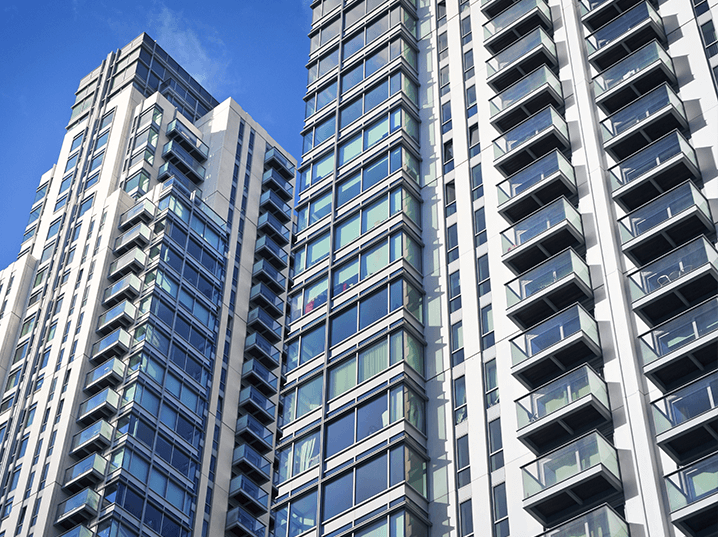 First Advantage worked with TraCorp to create training for property managers, associates and other professionals in the multifamily housing industry. The Trends in Resident Screening online learning course teaches these professionals about the resident screening process and how to safeguard the personal information of applicants. TraCorp used learning interactions such as discovery, drag and drop, and matching exercises to engage the learner. Choice Hotels teamed with TraCorp to develop its comprehensive Choice Advantage online learning program. Training hospitality personnel at more than 5,000 locations worldwide, Choice Advantage offers each employee a simulated environment to practice tasks related to his or her job. Courses range from enhancing customer service skills through dialogue-based scenarios to using computer simulation to instruct employees on basic hotel operations such as booking reservations. The Drivers ED webinar was converted into a low cost multimedia course with professionally narrated audio and associated graphics. The course was placed in TraCorp’s SCORM compliant courseware shell so it could be assigned and tracked on Choice University. The choice ADVANTAGE course teaches front desk operations. The image shown to the left was taken from an update to the original course. TraCorp performs update and course maintenance on an “as needed” basis so customer courses reflect the current operational environment. TraCorp developed this informational presentation for a senior Choice Hotels executive. The presentation was given at their 2010 national convention at Mandalay Bay in Las Vegas. The presentation has led to the development of an online course that will be delivered to an audience of 7,000 hotels later in the year. The Rate Management course teaches Choice Hotels' operators the proper method to set the Best Available Rate (for their inventory of rooms). Video role plays along with interactive content model both desired and undesired behaviors. Upon completion, operators are assessed to determine mastery.